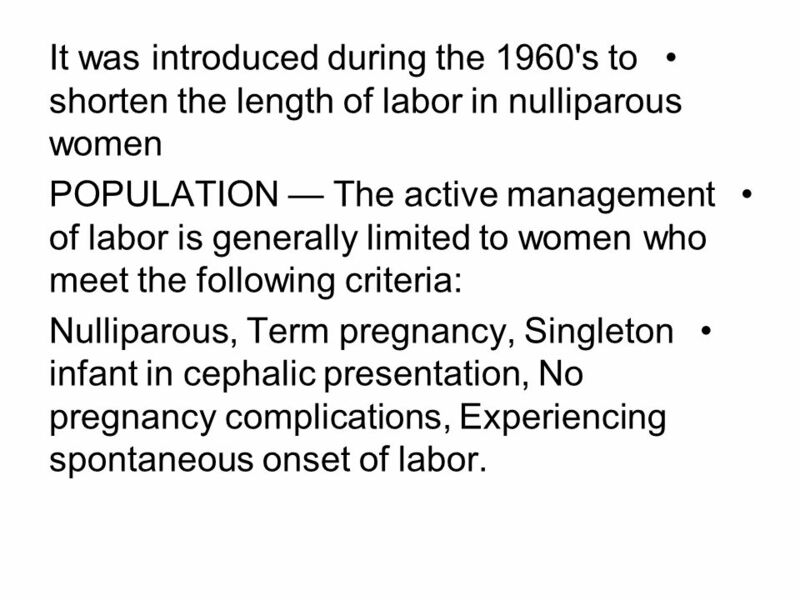 Active management of labor (AML) is an approach to the supervision of primigravid labor developed during the past 30 years at the National Maternity Hospital, Dublin, Ireland. 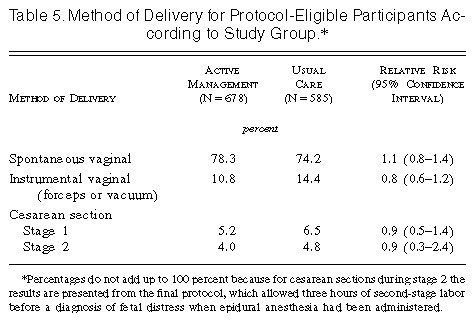 1 The approach represents a philosophy that is aimed at ensuring that as many women as possible achieve spontaneous vaginal birth with a minimum of appropriate intervention. 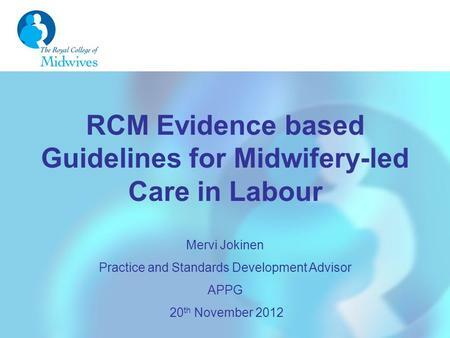 Information about implementing active management of the third stage of labor is featured in this reference manual as well as the corresponding participant’s notebook and facilitator’s guide. The reference manuals and facilitators' guides are available as one large file and also in smaller sections for easier downloading.